Getting older is inevitable, so why not make the best of it? Dancing is a great way to have fun and stay fit, but it’s not just for the younger crowds. Studies have shown middle aged individuals and seniors also benefit from dancing. While we can’t avoid aging, we can at least make the best of it, and age gracefully. Here are a few of those dance benefits explained, to help you do just that. As we mature, we often settle into daily and weekly routines. As time goes on, we get comfortable. It soon becomes more and more intimidating to step out of our comfort zones and try something new. Months and years go by, and the fears grow, robbing you of fun and your beloved confidence. We soon embrace the thoughts of “I can’t”, and “if I were younger”. Truth is, it’s a bunch of bologna. With a little determination and confidence, you can. Since we’re on the topic, lets take dancing for an example. If one hasn’t ever danced, or at least in a long time (assuming the are 60+), taking a dance class can seem extremely intimidating, if not impossible. I can’t begin to tell you how many times I’ve heard, “its for younger people”, “its too fast”, or “but I’m just a beginner, I can’t do that”. It’s heartbreaking because it’s so hard to convince people to break the cycle. Every professional once started out as a beginner. While maybe higher impact classes aren’t for you, I guarantee there are dance classes out there suitable for all dance/fitness levels. Maybe you are not able to perform certain movements such as turns, hops, or squats due to medical reasons, but that shouldn’t be an excuse to stop you from moving completely. 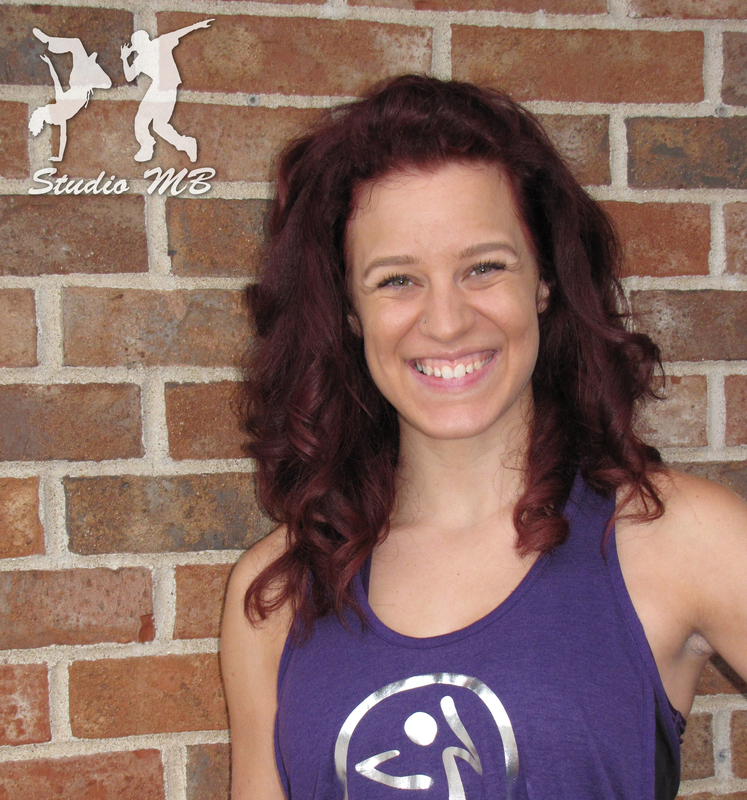 Know that it is OKAY to modify and/or simplify movements in dance classes. In fact, the ability to vary the level of physical exertion so easily when dancing makes it such a great activity. You can start out slow, then eventually kick it up a notch. If you are unsure of how to modify movements, or need additional help, your dance instructor can guide you. Thankfully, the participants in my Zumba® classes know this. Some participants avoid turns, others don’t hop, or they’ll leave out a quick step or two. By trying a new dance class, you may be surprised to know that there are often times a wide variety of participants, from age, to ability, and experience. Who knows, you might even make a few new friends. Stepping out of your comfort zone is where the magic happens. During late adulthood, the part of the brain that controls memory, the hippocampus, begins to shrink. This leads to memory loss and sometimes dementia. However, new studies are showing that there’s hope in fighting against it. “One of the surprises of the study was that almost none of the physical activities appeared to offer any protection against dementia. There can be cardiovascular benefits of course, but the focus of this study was the mind. Starting as young as 25 or 30, the body begins to lose muscle mass and function. This is known as sarcopenia. Along with weight-training, a healthy diet, and taking vitamin D, exercise can help slow sarcopenia. This is where dancing comes in- a combination of strength training using your own bodyweight (and/or a partner’s depending of the type of dancing), and aerobic exercise. Think of the phrase, “you don’t use it, you lose it”. Dancing requires the use of a variety of muscles. This helps keep up walking speed and aids simple functions, such as getting up out of a chair and balance, which is super important as we get older. I’m sure you’ve heard the phrase, “a body in motion stays in motion”. Dancing helps keep joints moving and reduces muscle stiffness. Dancing also requires movement different from typical daily activities, thus improving balance. This becomes extremely important as we age, by helping prevent dangerous falls. Also, keeping up that range of motion will help you stay active longer, and help ease joint pain. A little gentle stretching after exercise doesn’t hurt either. Additional benefits of dancing include (but aren’t limited to!) cardiovascular health, stress relief, stronger bones, weight loss, and relaxation. All the more reasons to find a dance class near you, and age gracefully! Happy Dancing!